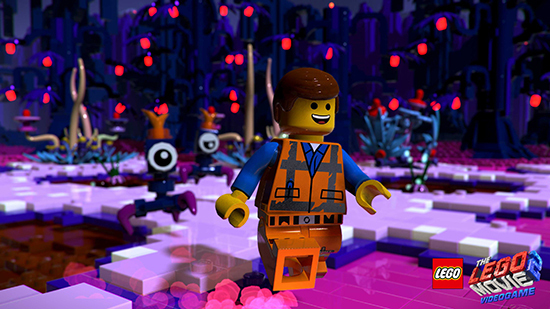 The LEGO Movie 2 Video Game Journey into Outer Space, Discover New Worlds, and Unleash Master Building Skills In a Galactic Adventure Spanning the Systar System! 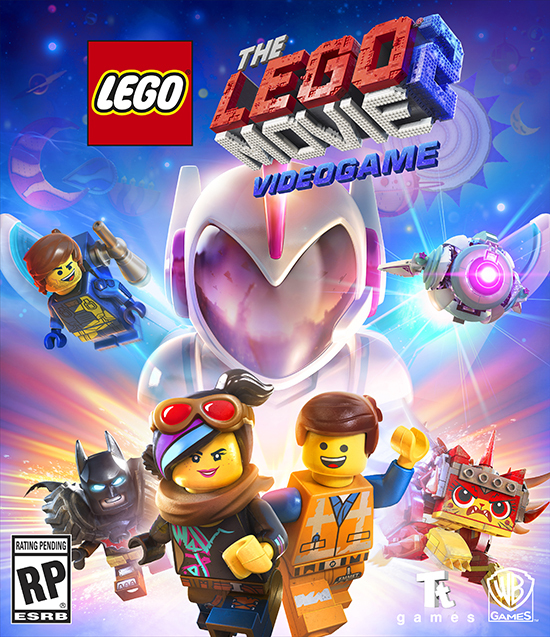 The LEGO Movie 2 Video game, inspired by the much-anticipated sequel The LEGO Movie 2: The Second Part from Warner Bros. Pictures and Warner Bros. Animation Group. 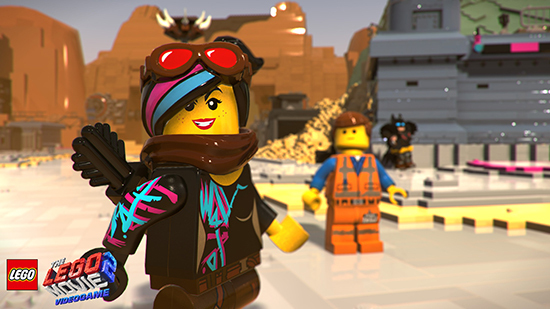 The LEGO Movie 2 Video game will be available for Nintendo Switch system, PlayStation 4, Xbox One, including Xbox One X, and PC in 2019 alongside the film and a collection of The LEGO Movie 2 building sets.